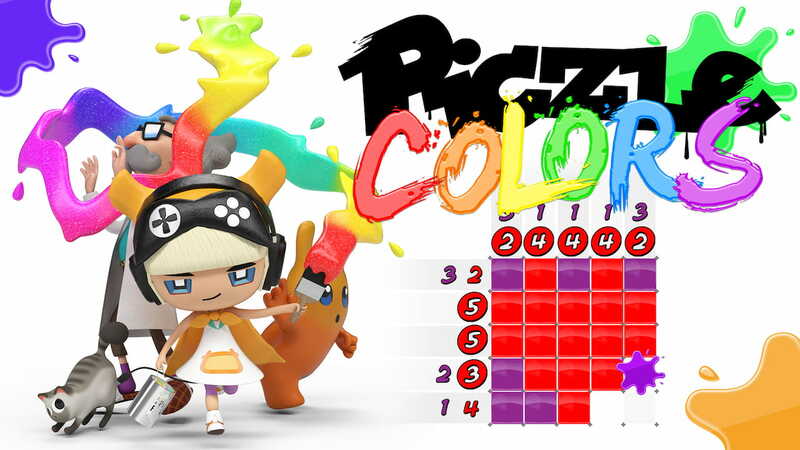 Rainy Frog and Score Studios have announced that Piczle Colors will release on Nintendo Switch this month, challenging your puzzle skills to use colours to complete logic PICture-puzZLEs. You must use numbers placed around the puzzle’s sides to work out how many blocks of which colour must be painted in each row and column. However, the order of the numbers won’t determine how you must paint the colours, with only the two types of numbers showing whether they should be painted together or separately. There are six colour packs that each have 50 puzzles (ranging in size from 5×5 to 15×10), and clearing them without using hints will let you earn coins and unlock trophies, a 3D model viewer and more. Piczle Colors will release on the Nintendo eShop for Nintendo Switch worldwide on January 31st priced at £10 (€12/$12), with a free demo to be made available on January 17th.